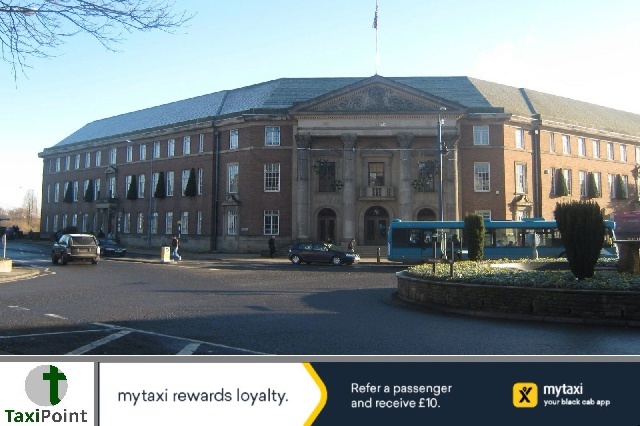 Taxi and private hire drivers in Derby have raised major concerns about the influx of around 1,000 new drivers now operating who have been registered elsewhere, some in areas that run very little checks before issuing licenses for as low as £69. Drivers who are licensed in Derby have to undertake a points system which checks previous offences to ensure the safety of the public, but now issues with other licensing authorities are being highlighted with growing concerns that children in particular are taking rides to school with many drivers who have not been checked accordingly. Another concern raised by the "cross-border" hiring system is that vehicles licensed outside of Derby cannot be checked by Derby City Council, leaving them powerless. The increase in numbers of private hire drivers has now left most drivers having to work 60 hour weeks just to get by. The belief is that since Derby City Council introduced new licensing rules nearly a year ago which meant any applicants would need to demonstrate basic skills in IT, English and maths, many wannabe private hire drivers are choosing the easier route to obtaining a licence by going to a less stringent licensing authority. According to a report in the Derbyshire Live, the city council have confirmed that private hire operators that have contracts with local schools are able to use any driver regardless of where their licence was issued.